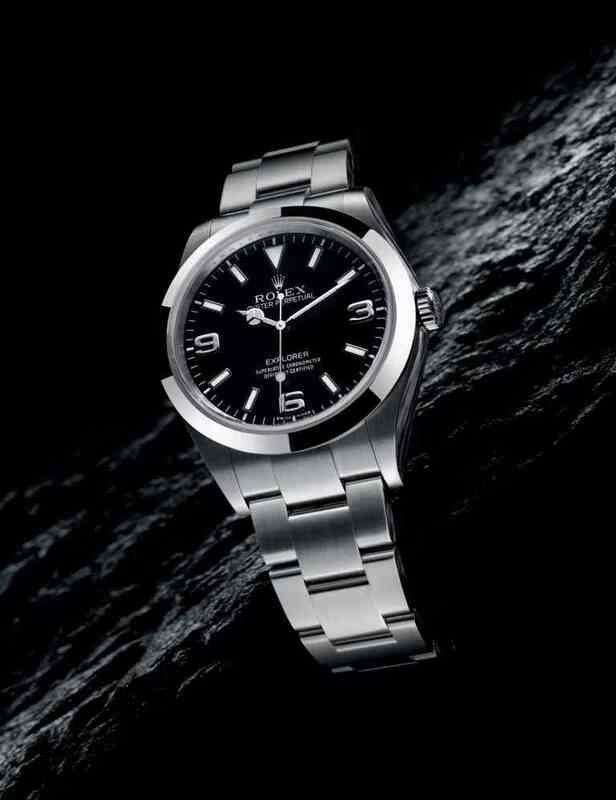 The Explorer is the incarnation of the privileged relationship that has always existed between Rolex and the outside world. Since the late 1920s, Rolex has been using the world as a laboratory to test its watches under real conditions. In this pioneering spirit, it equipped numerous Himalayan expeditions whose observations have had a direct impact on product development. Faithful to its heritage and unique identity, the new Oyster Perpetual Explorer exemplifies that strength in today’s world, imparting a new elan to the sober and elegant lines which have long established it as an icon. Crafted from a block of 904L steel with exceptional anti-corrosion properties, its slightly larger 39 mm case offers a bolder look and added comfort for the wearer. Equipped with a self-winding mechanical movement featuring a Perpetual rotor, a Parachrom hairspring and Paraflex shock absorbers, it reaches new heights of chronometric precision and resistance to extreme conditions.